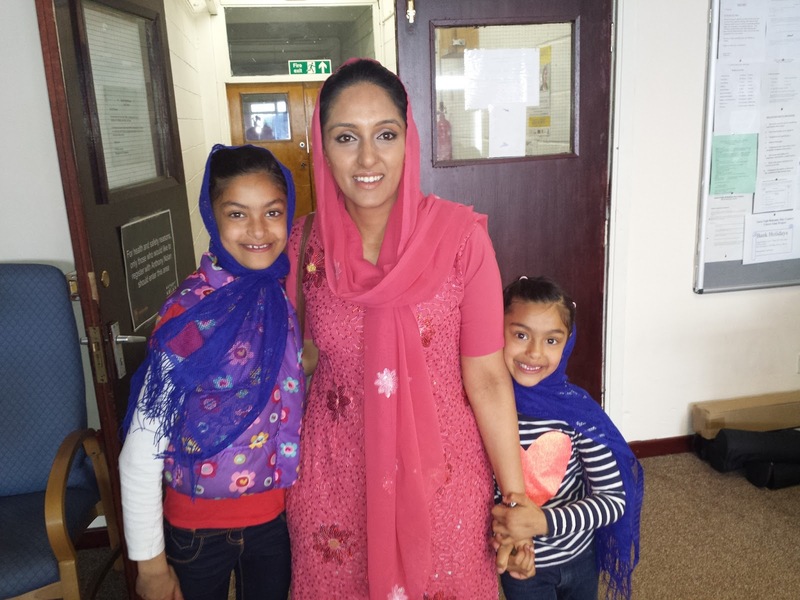 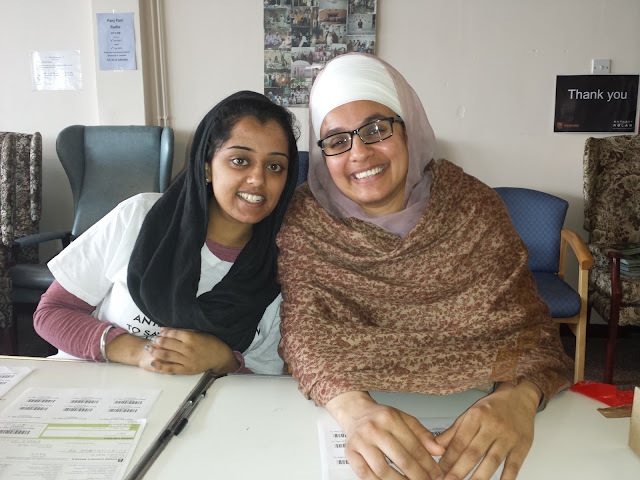 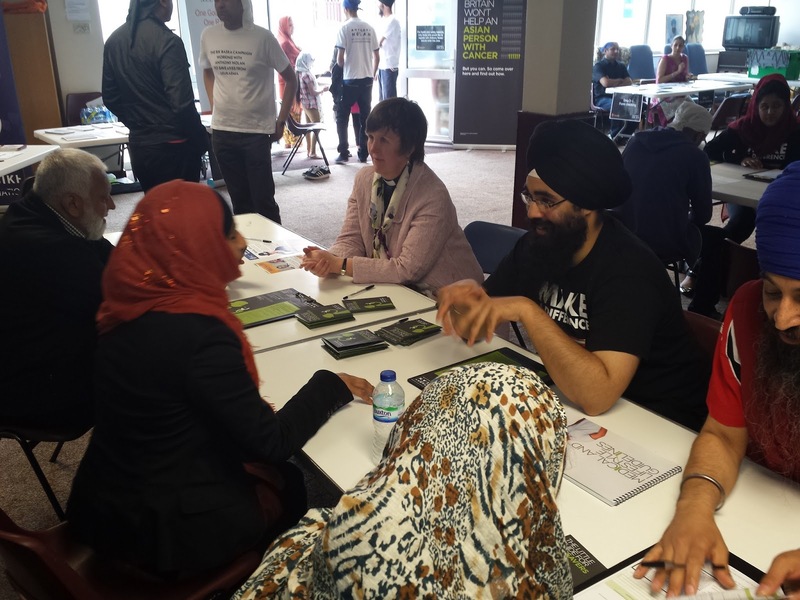 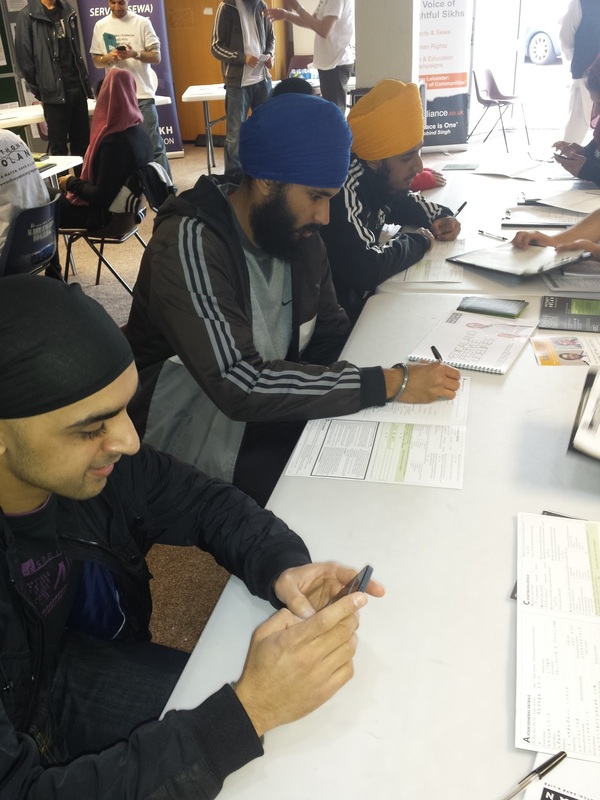 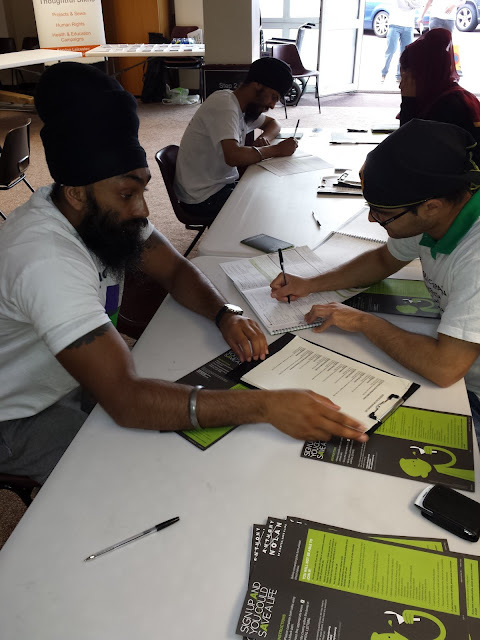 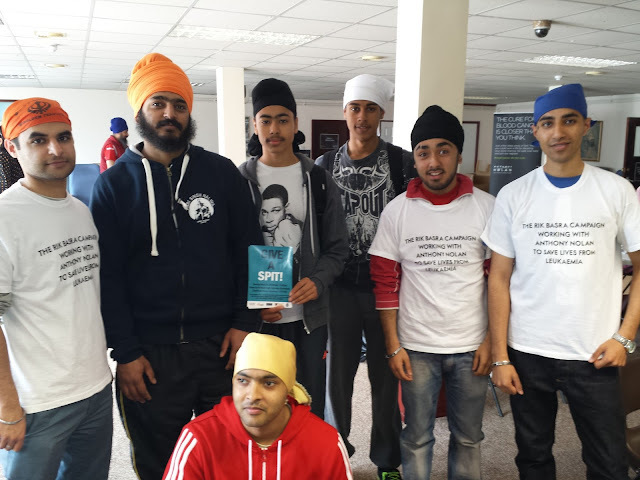 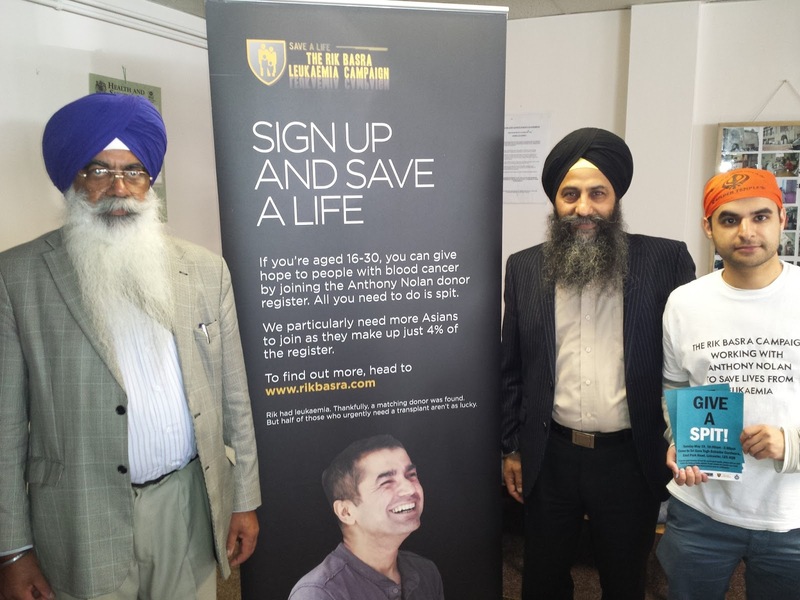 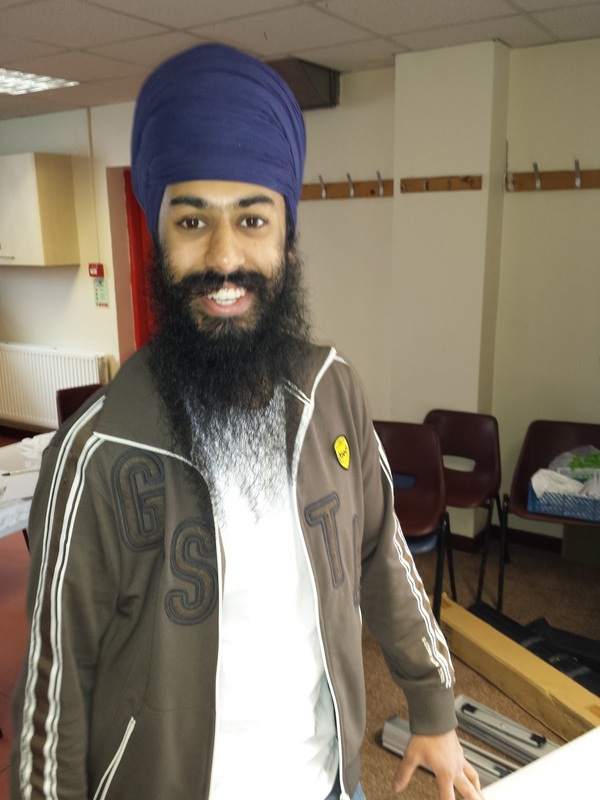 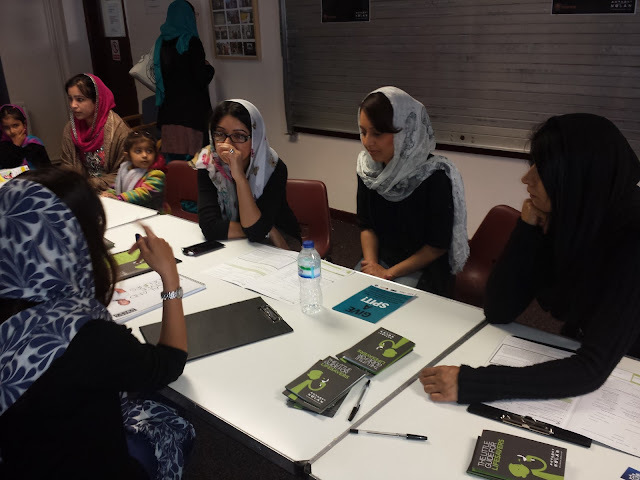 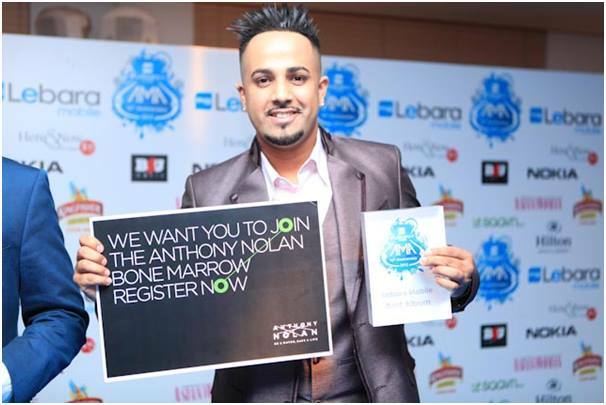 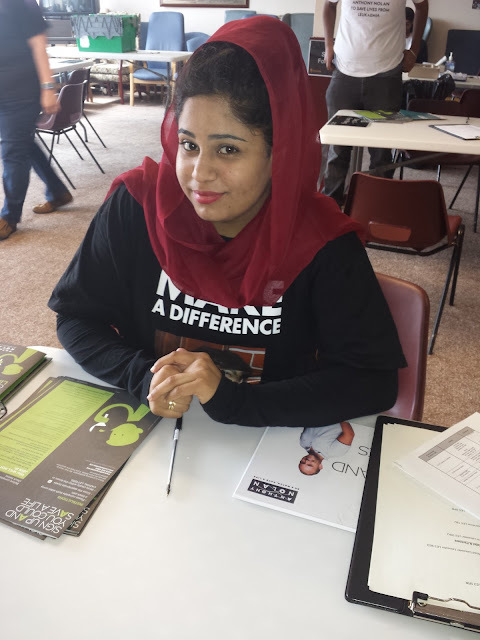 On May 19th the Leicestershire Sikh Alliance and Leicester Kaurageous were working in collaboration with The Rik Basra Leukaemia Campaign and Leicestershire Police to recruit 16 - 30 year olds onto the Anthony Nolan Register. 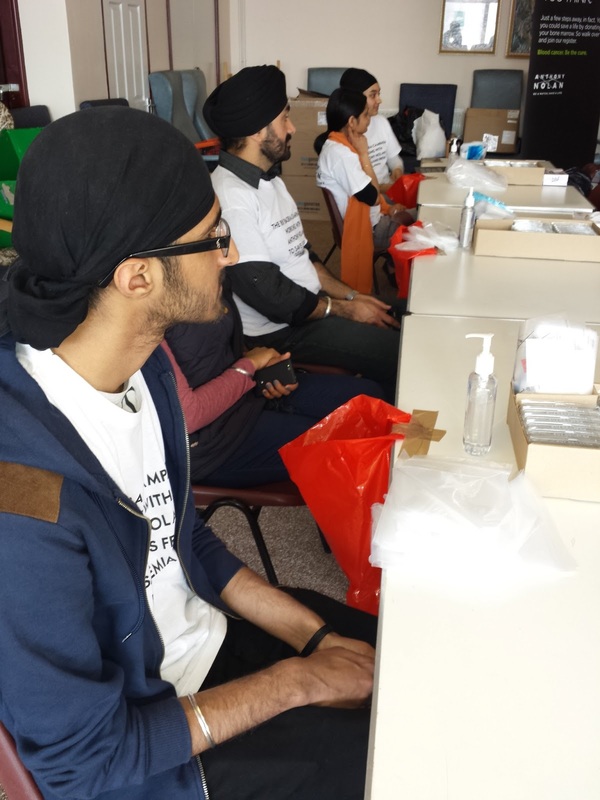 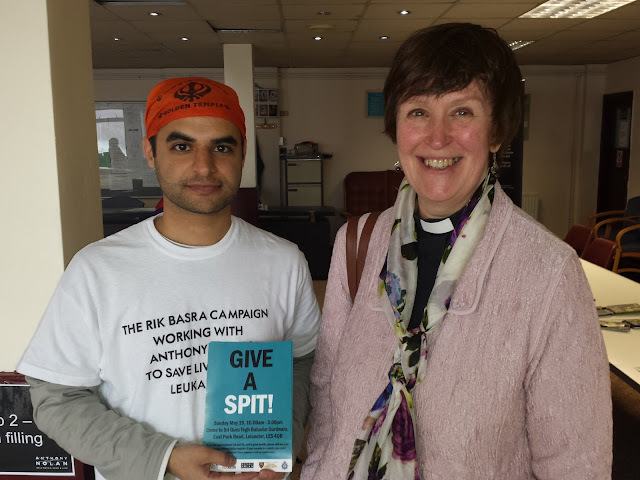 A great big thank you goes out to everyone who took the time out of their weekend to come down to Guru Tegh Bahadur Gurdwara and give a spit. 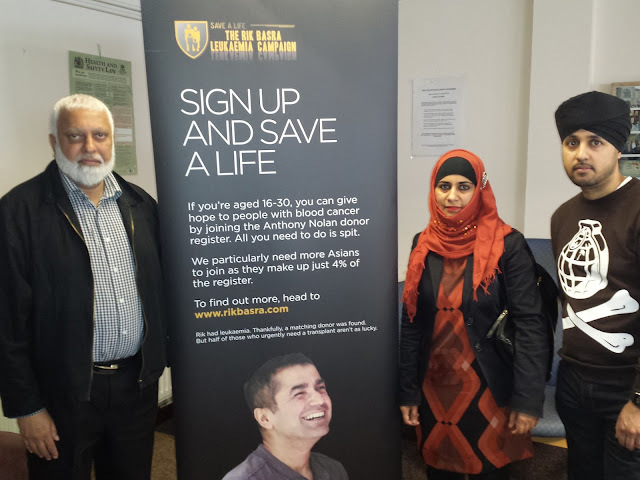 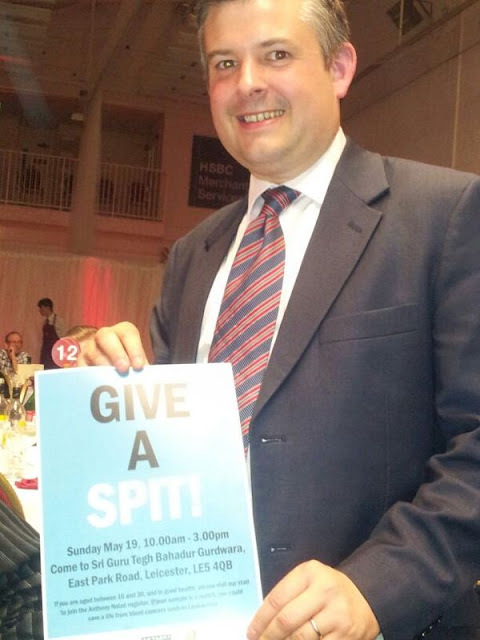 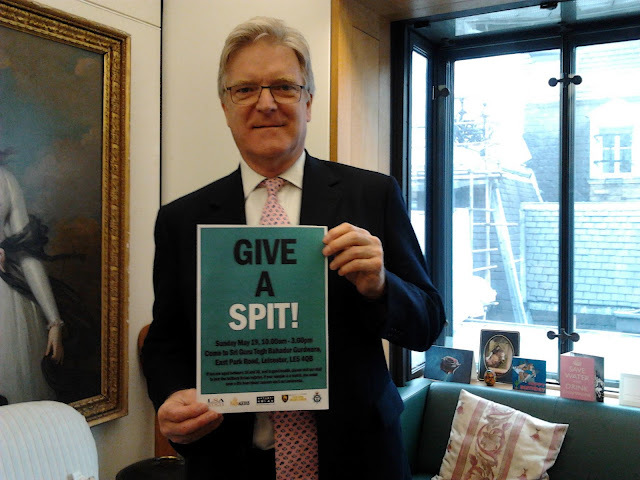 It was amazing to add further numbers to the Anthony Nolan register, every spit really does count, and it "Only takes one person to save a life". 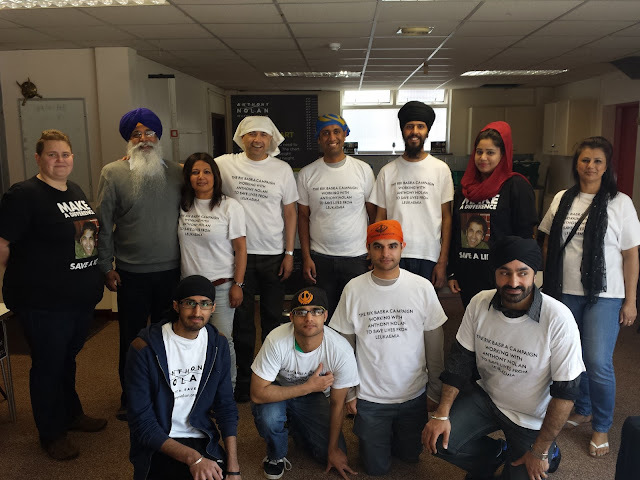 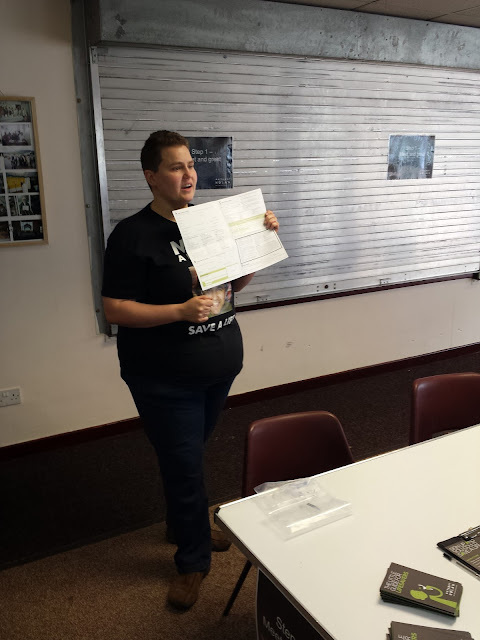 A huge thanks also to goes everyone who volunteered on the day. 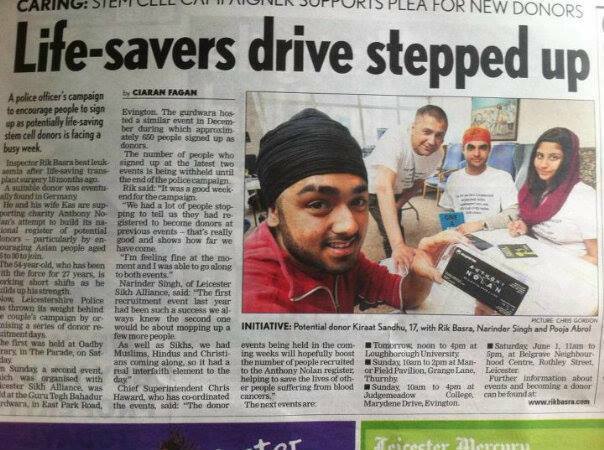 Please visit: http://rikbasra.com/ for more info on future drives.